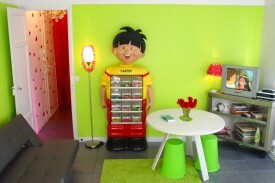 Looking for a B&B in Paris? 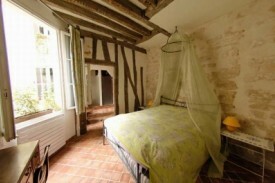 Take a look below for a bed and breakfast in Paris. Change the options on the left-hand side to find more results. 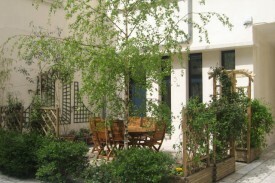 Located close to Montmartre and nearby all the shops, this very sunny unusual guesthouse can accommodate up to 5 people. 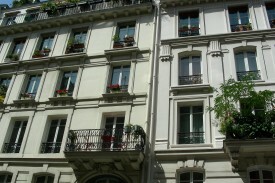 Come and discover the charm of Paris in these two cosy B&B right in the heart of the beautiful city of Paris. 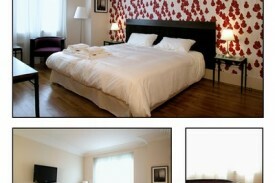 Bed and Breakfast in Paris offering 4 well appointed and equipped designer bed rooms with ensuite bathroom facilities. Our house, which we have faithfully preserved and restored, was built in 1609 and faces Rue Charlot in the front and looks over a courtyard in the back.